BHOPAL/AIZAWL: 74.61% Voting in Madhya Pradesh has been recorded today, In Madhya Pradesh, where the BJP, led by Chief Minister Shivraj Singh Chouhan, is seeking his fourth term in power. The Congress is banking on anti-incumbency for what it calls a “make or break election”. Total 75% Voting turnout in Mizoram, where the BJP is aiming to wrest control from the Congress which has been ruling the northeast state since it was formed in 1987. Polling in the 40-member legislative assembly of the Mizoram will decide the fate of 209 candidates. 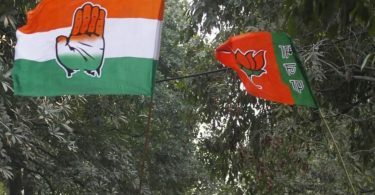 The BJP — which has never won an assembly election in Mizoram – is contesting on 39 seats. 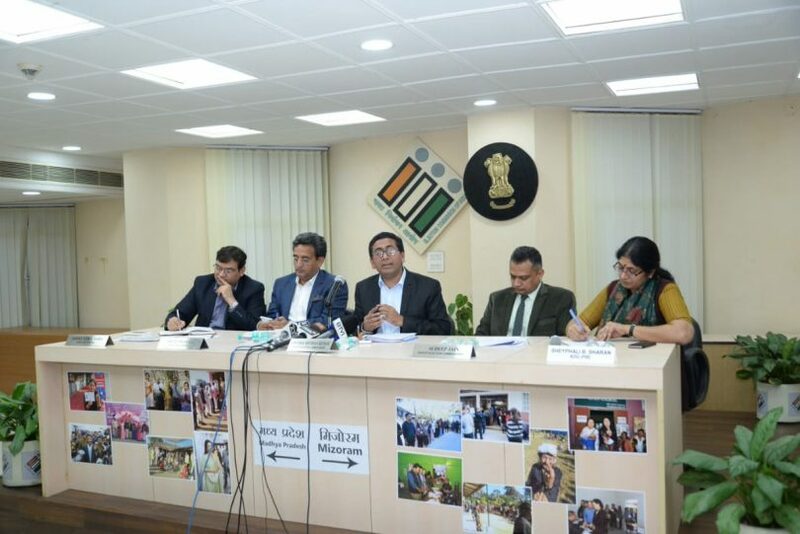 The counting of votes for Madhya Pradesh Pradesh and Mizoram Assemble Elections will take place on December 11, along with that of Rajasthan, Chhattisgarh, and Telangana, where assembly elections are also being held. Chief election officer BL Kantarao said, “Polling started in seven polling booths, spread over three polling booths in Lonji and Baher and in the remaining 227 assembly constituencies, polling began at 8.00 am, 52 percent of the votes were cast in 8 hours.” Kantarao believed that 100 voting centers of the state have received complaints of EVM machines being spoiled. These machines were replaced within half an hour. Madhya Pradesh Chief Minister Shivraj Singh Chauhan voted with his family members in Jait village of Budhni assembly constituency of Sehore district. During this time, he once again believed in forming a government in the state. Chauhan and his wife Sadhna Singh and son Kartikeya also voted. Chauhan showed his confidence that the BJP would again get a majority mark and form the government. In Budhni, Chauhan is contesting against the Congress candidate Arun Yadav. * 75 per cent voter turnout in Mizoram, says Deputy Election Commissioner Sudip Jain. * Polling ends in Mizoram. About 71 per cent votes were recorded at the end of polling. * 58% voter turn out recorded till 3 pm. *Nearly 25 per cent of 7.68 lakh voters casting their votes by 10 am, Deputy Additional Chief Electoral Officer CC Lalchhuangkina. * 49% voter turnout recorded till 1 pm. * 29% voting recorded in Mizoram till 11 am. Mizoram Assembly elections: Who will play the role of kingmaker this time?